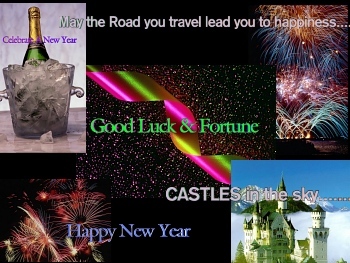 Several slides of fireworks and other scenes with animated messages moving across the screen. Install Free Holiday Wallpaper ! Screensaver and images copyright, ART-TLC ©. This screensaver fits any screen settings.